You’re looking at a koozie. Simple as that. But if you’re going to get a koozie/drink chiller sleeve thing, why not give it some personality. It seems “tactical” is the new “in” look, considering products like the Tactical Baby Carrier or the Tactical Laser-Guided Necktie. Now you can avoid getting your fingers wet from beer can condensation, while giving your drink a bit of a butch look. Of course you may find it outrageous to charge $10 for a koozie, but considering all the “features”, it’s not such a bad deal. By David Ponce on 07/14/14 • Leave a comment! This tech is still in its infancy, but as the video below appears to show, the US military has developed bullets that curve in mid-air. Remember that stupid movie with Angelina Jolie, Wanted? Yeah, it’s like that, only for real this time. The EXACTO program is developing new approaches and advanced capabilities to improve the range and accuracy of sniper systems beyond the current state of the art. 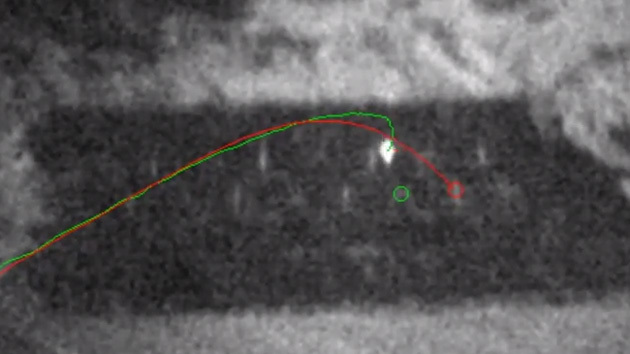 When you’re trying to hit a target nearly a mile away, even the slightest mistake compounds into a huge miss, so this kind of tech is definitely useful. How much it cost to develop and how much of that money could have been used for something far less grim than ending lives… is a discussion best left for another day. Three-day old pizza tastes like crap, so I can’t imagine what three-year-old pizza will taste like. Granted, pizza is one of the most popular fastfood dishes, and while you and I take it for granted most of the time, there are others out there who have to do without–like deployed soldiers, for instance. 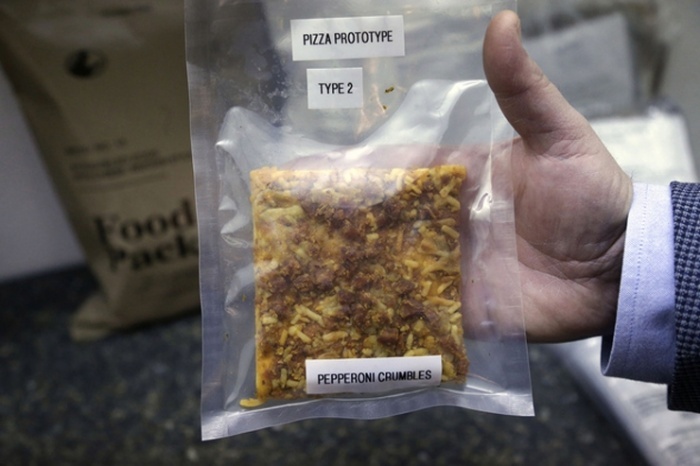 In fact, the US Military has received numerous requests from soldiers about pizza MREs (meals ready-to-eat), which prompted them to start working on ready-to-eat pizza two years ago. By David Ponce on 02/05/14 • Leave a comment! 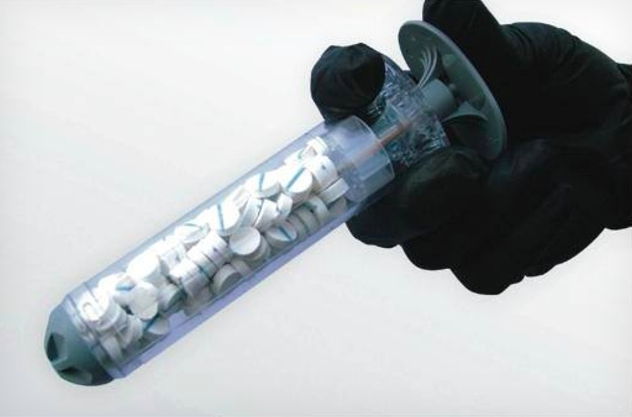 RevMedx has received $5 million from the American military to develop a product called Xstat, an in-combat injury treatment system that could temporarily plug up a gunshot wound much in the same way that you stop air from leaking out of a car tire, by inserting small expandable sponges directly into the wound. These sponges are compressed and coated with a hemostatic agent called chitosan so that it isn’t just mechanical pressure holding the blood back, but biochemical processes as well. Each sponge is tagged with a radiopaque marker so that it can later be seen through X-ray and removed, although one co-founder, John Steinbaugh, expressed desire to develop a biodegradable version as well. There’s no timeline as to when this would be ready to use in a combat situation, but it’s not inconceivable that it makes its way to a paramedic’s arsenal sometime in the near future. 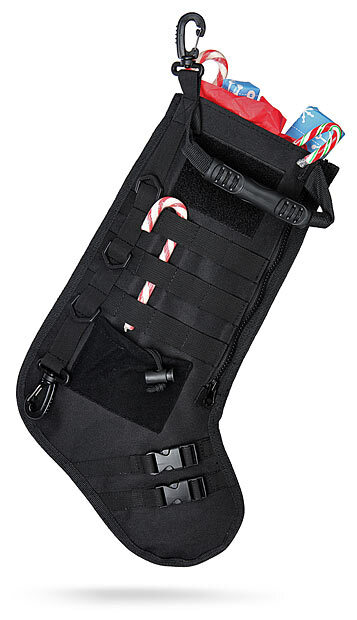 Featuring MOLLE straps, this Tactical Holiday Stocking is sure to make any law enforcement family smile a tiny bit more every time they looks towards the fireplace. Each stocking is made from heavy duty nylon, has 2 quick-release clips on the toe, an easy grip top handle, and swivel carabiners on the top and at the ankle making them a cinch to hang from the fireplace mantel. You’ll never look at toy helicopters the same way again. 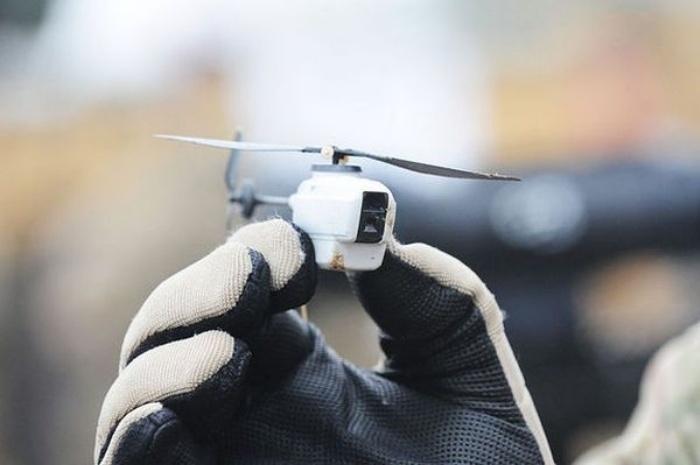 The Black Hornet, officially named the “PD-100 Black Hornet Personal Reconnaissance System,” looks like the ones you commonly see at toy stores, but they’re actually surveillance drones that are controlled remotely by a soldier. The drone was recently unveiled at the Association of the United States Army Expo in Washington DC, but it’s not something new for those on the field as it has already been used by British personnel in Afghanistan. Small enough to fit in the palm of a child, the Black Hornet can be used to scout for potential enemies, survey at-risk areas, and spy on suspects. You can take your shots in those chintzy Mariachi glasses your friends brought you back from their Mexico vacation. Or, you can bust out the heavy artillery and have some drinks in the above Muzzleshots. Machined out of a solid block of aluminum, the glasses are shaped like an M16’s A2 flash suppressor, and are then Mil-spec anodized for a army matte finish. They’re virtually indestructible, and will definitely look pretty badass next time you bust them out at a poker game or something. Each 1.5oz. 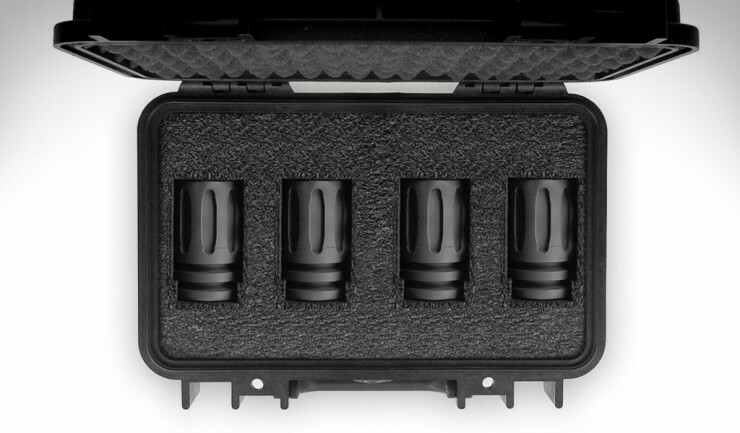 glass is $35, but if you want four of them in a custom-desgned Pelican case, it’s going to cost you $200. By David Ponce on 07/16/12 • Leave a comment! 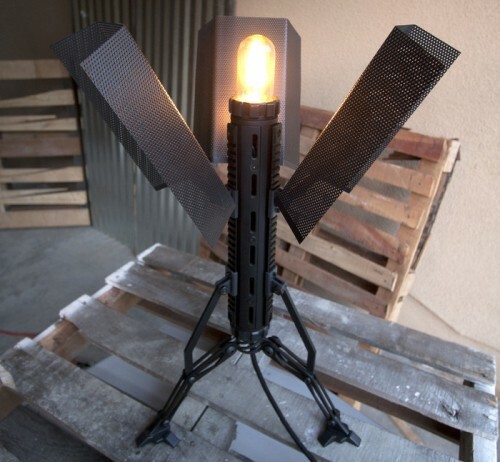 If you want to add a little bit of military flair to your digs, then look no further than the Andromeda Lamp. It’s made from black anodized aluminum and features three Picatinny rails mounted 120 degrees away from each other. These are the same kinds of rails that are used in modern rifles to mount accessories like scopes, night vision sights, lasers, etc. The Andromeda uses these so that you can mount the three arms and shades and position them any way you want, using nothing more than an Allen key. To complement its rugged look, the lamp comes with a “nostalgic filament bulb”, though you can replace it with any standard bulb that uses the same E-27 socket. 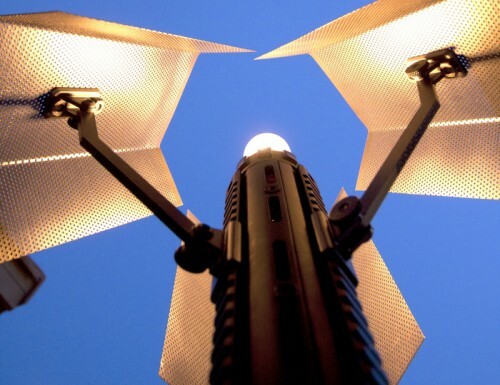 Perhaps a rugged mil-spec lamp can co-exist with an eco-conscious LED bulb? 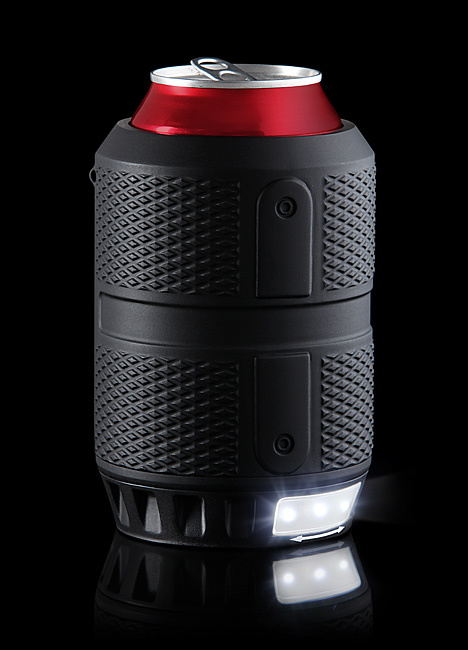 In any case, the Kickstarter project looks like it’ll get funded, and if you want your own lamp it’s $279, or $299 if you want to get different colour anodized bolts. Getting over walls can be done in a variety of ways. Aside from being bitten by a radioactive spider and turning into Spiderman, these include grappling hooks, trebuchets (might be hard on the landing), and suction cups, to name a few. All have their drawbacks, but the above solution is interesting. 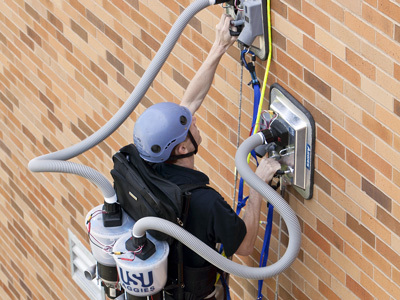 “Utah State University “Ascending Aggies” team recently won first prize out of 33 teams in the Air Force’s contest to get four soldiers over a very tall wall.” They developed what they call a PVAC, or Personal Vacuum Assisted Climber and it works just as you’d imagine: a loud-as-hell vacuum strapped to your back connects to two suction cups and lets you climb pretty much anything, even if the surface wouldn’t have been so good for regular suctions cups. It’s loud, and heavy, and it’s still in the development stages, but the work they’ve done so far is impressive enough that the Air Force coughed up $100,000 to let them keep working on it. You sort of do have to watch the above video to get a sense of just why this is cool.